Case study provided by Alison Bogle, Library Services Manager, Health Management Library, NHS National Services Scotland, Edinburgh. 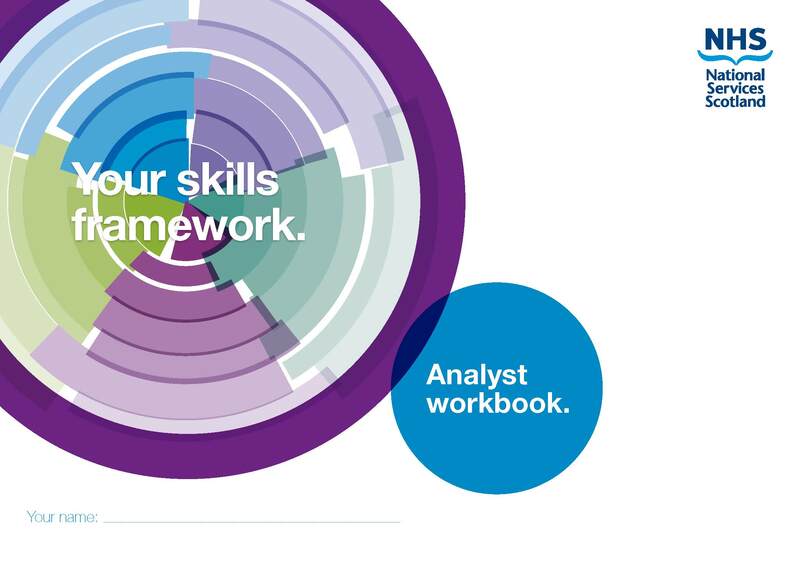 A skills framework maps out the skills required for a job role, and they are widely used in the private and public sector. The Staff Development Team has developed and implemented a skills framework for a large group of staff in the organisation – information analysts. More skills frameworks for other groups of staff, such as those in data management roles, are to be developed over the next 12 – 18 months. At the outset of the project, the Staff Development Manager asked the Health Management Library team to conduct a literature search around the use of competency frameworks in the public and private sectors, and also identify examples of competency frameworks used by other organisations and sectors which would be applicable to similar groups of professionals, such as statisticians, data analysts, project and programme managers and administrators. The literature search included searching a range of bibliographic databases, as well as a search of the grey literature and an internet search. A few months later, we conducted a second search specifically to identify existing competency frameworks for data analysts. “It was clear from talking to information analysts that there was a gap in available development material for this group of staff. The Skills Framework will be an important part of wider plans for supporting staff development. The Skills Framework describes what is expected of staff in a particular job role at each band. It supplements other job-related information such as job descriptions, post outlines and person specification documents. A candidate who has recently been through the external recruitment process for an information analyst role commented that she would have found it beneficial to have been able to read the Skills Framework before applying for a post within the organisation in order to gauge the level of post she should be applying for and tailor her application more appropriately. As a result of her feedback, there are now plans to publish the Skills Framework on the website.